Pickford's GTO. . Wallpaper and background images in the Dazed and Confused club. This is NOT Pickford's car. 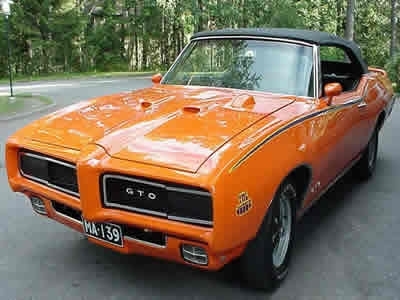 This is a 69 GTO and this car is a convertible. Pickford's car was a 70 GTO Judge and has a black vinyl top. I know cause I have a car thats mirrors Pickford's.